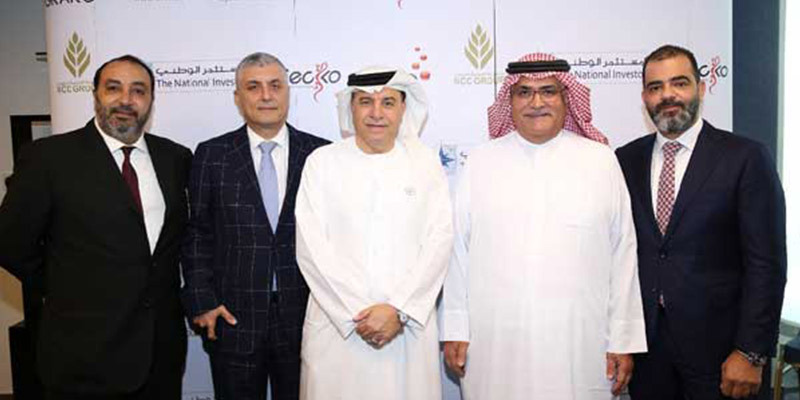 Since incorporation in 1994 the firm has become one of the leading capital markets players in the MENA region as well as an active investor in local markets. Our professional team has been involved in complex transactions covering domestic, regional and international markets totaling over AED 147 billion (USD 40 billion). 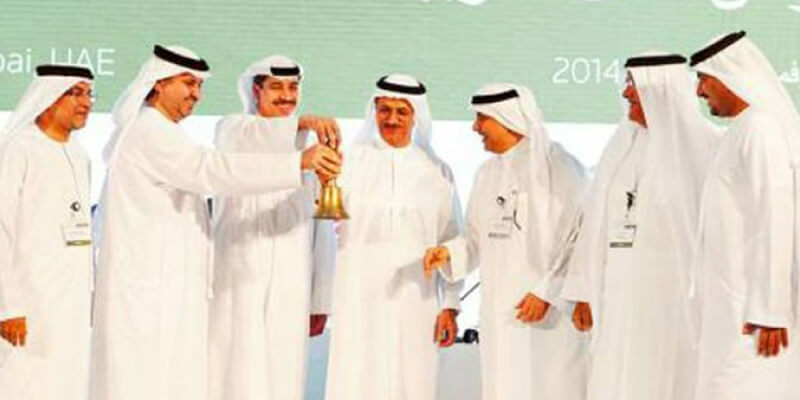 Operating to the highest ethical standards the firm has been awarded various accolades including being ranked by Banker Middle East as the “Best Asset Management House” and “Best Private Equity House” and by Euromoney as the “Best Equity House in the UAE” recognizing the skills and expertise of the whole team. 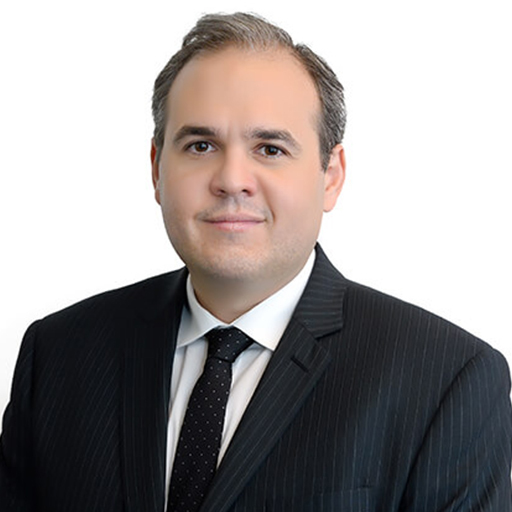 Yasser has over 18 years of experience in commercial and investment banking in the UAE. As a veteran in the industry, he brings with him extensive experience involving the establishment and management of a wide range of public and private joint stock companies. Yasser is a proven, hands-on leader and has held senior executive positions in leading financial institutions in the UAE including Abu Dhabi Investment Company (Invest AD), National Bank of Abu Dhabi and CAPM Investment. Interestingly, Yasser was a member of the TNI’s investment banking team during the early years of his career in the UAE. He holds a Master’s in Management Bachelor’s in Business administration from North Carolina State University. Kashif joined the firm in 2007 as co-head of Investment Banking. In 2008 he was appointed Head of Sales & Client Relations a division established to lead fund raising and client coverage. Kashif has responsibility for sales and managing relationships with key regional clients in addition to board members and shareholders. Kashif is a member of the firm’s management committee and head of our client forum. Prior to joining TNI Kashif originated, structured and executed primary equity transactions, IPO’s and rights issues for clients in Saudi Arabia as a member of the Equity Capital Markets team of Saudi Hollandi Bank (SHB) based in Riyadh. Previously, with Financial Transaction House (“FTH”) of Jeddah, the corporate finance arm of Arthur Andersen in Saudi Arabia, Kashif structured and executed M&A and other financing transactions for clients in KSA. 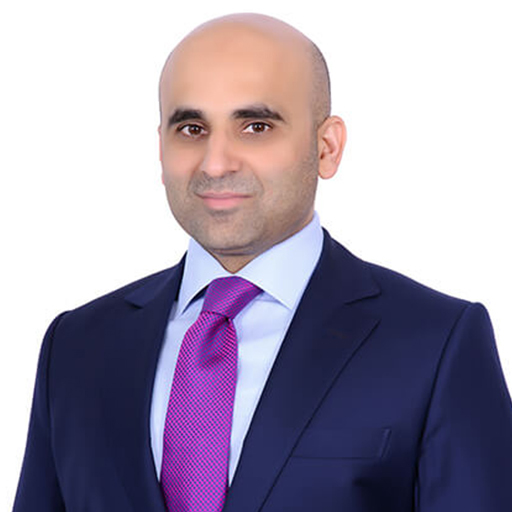 Kashif began his career in the region in 1999 joining Arthur Andersen in Dubai as a member of the global finance group advising privately held middle-market clients on capital raising initiatives. 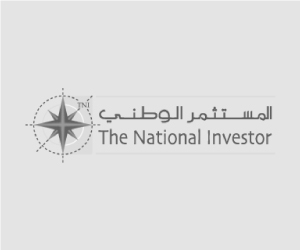 Rami joined The National Investor in January 2015 as a Director of Finance and Accounting. He has over 14 years of experience. 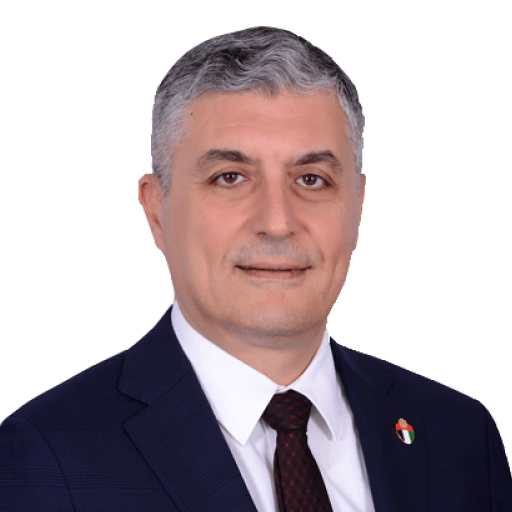 Rami is responsible for the Company’s financial management functions including accounting and control, financial planning and reporting, line of business finance functions, asset-liability management and firm-wide internal controls. 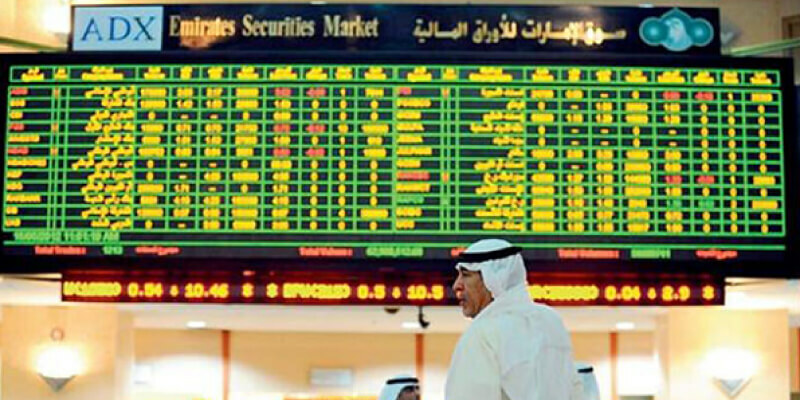 Before moving to Abu Dhabi and prior to joining The National Investor, Rami worked as a senior member of the Finance and Risk department for Al Jazira Capital, a major business and subsidiary of Bank Al Jazira Group in Saudi Arabia. Rami started his professional career with Ernst and Young in 2001, Saudi Arabia, and was appointed as senior in-charge to some of the leading financial services clients; he also played an integral part on some of the special investigations that EY conducted on behalf of the Saudi Arabian Monetary Agency. Rami was also the lead on many prominent conglomerate audits during his tenure at EY. 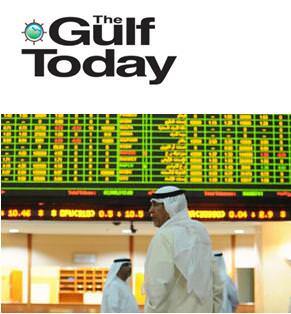 In 2007, he moved on to help setting up Shuaa Capital, Saudi Arabia, (a wholly owned subsidiary of Shuaa Capital, psc – Dubai), where he amassed vast and diversified experience in the region, in the areas of investment banking, private equity, asset management, local and regional brokerage, and distribution. Rami earned his B.A. in Finance and Accounting from Jordan. Rania joined the firm in July 2017 as Vice President of Human Resources and Administration. Prior to that she was working as an HR Consultant for National Reference Laboratory, one of Mubadala’s healthcare assets in Abu Dhabi, created in partnership with and managed by Laboratory Corporation of America Holdings (LabCorp). 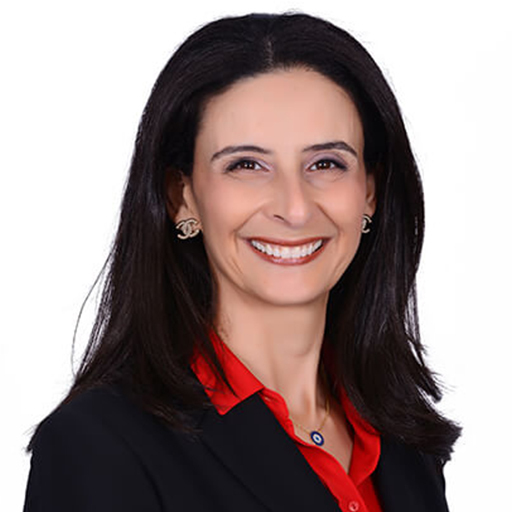 Additionally, Rania has 15+ years of experience in shaping and managing all HR functions and special programs for startup and rapid growth multicultural organizations in various sectors in the USA, UAE, and Jordan. Her HR work experience includes working for corporations such as Masdar in Abu Dhabi, UAE (Mubadala’s renewable energy company), The Bank of New York Corporation in New York, USA (now known as BNY Mellon), and Oneworld Software Solutions in Amman, Jordan (now known as Estarta Solutions). Rania’s career span also includes entrepreneurial experience as a co-founder and manager of an online business. Rania earned her Bachelors of Science in Business Administration from the University of Denver, USA.